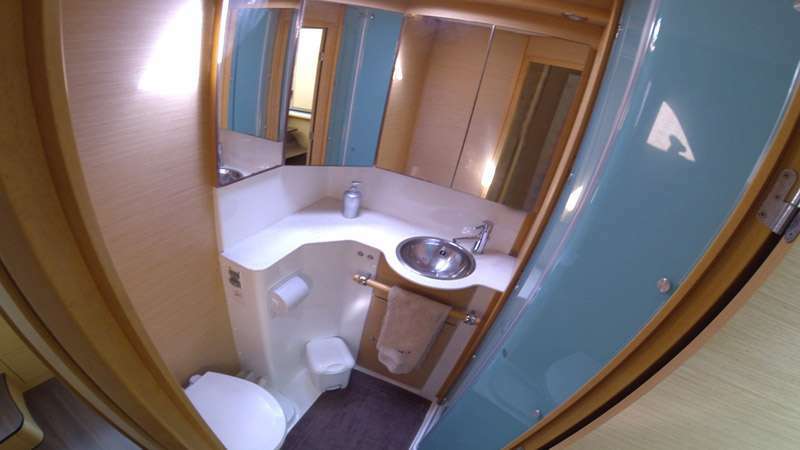 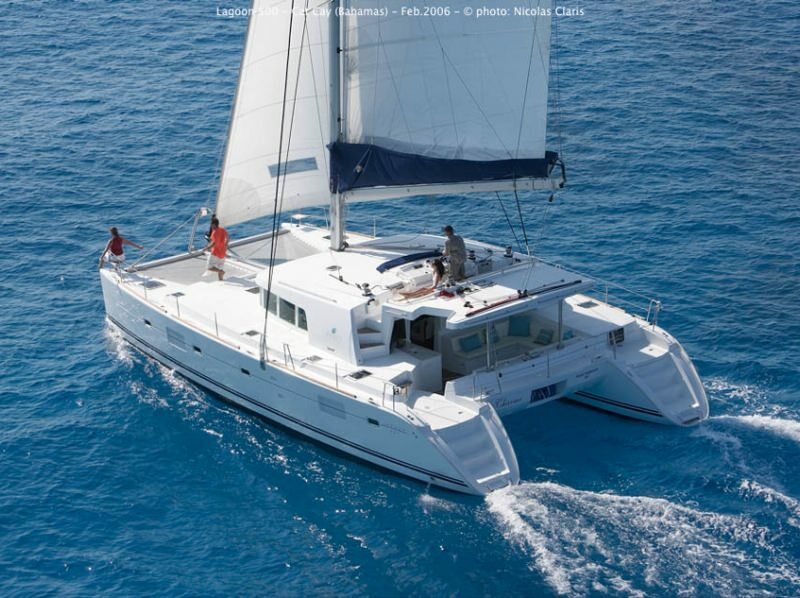 Sasha, a 2009 Lagoon 500, can accommodate up to 6 guests in 3 comfortable and light double cabins, each with private bathroom and head. 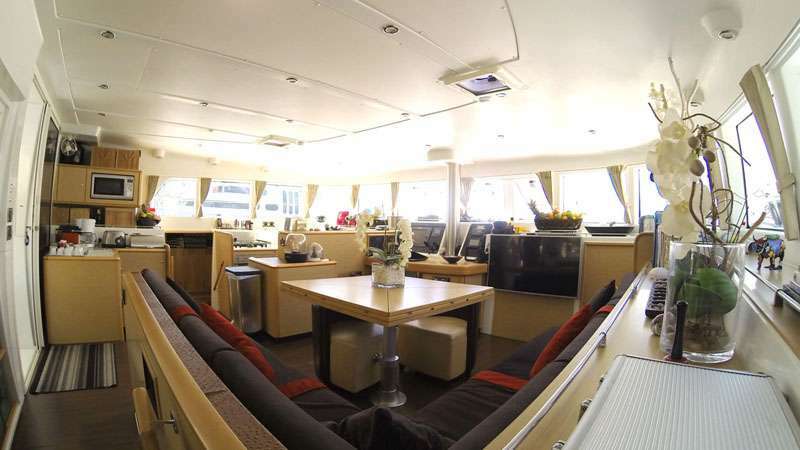 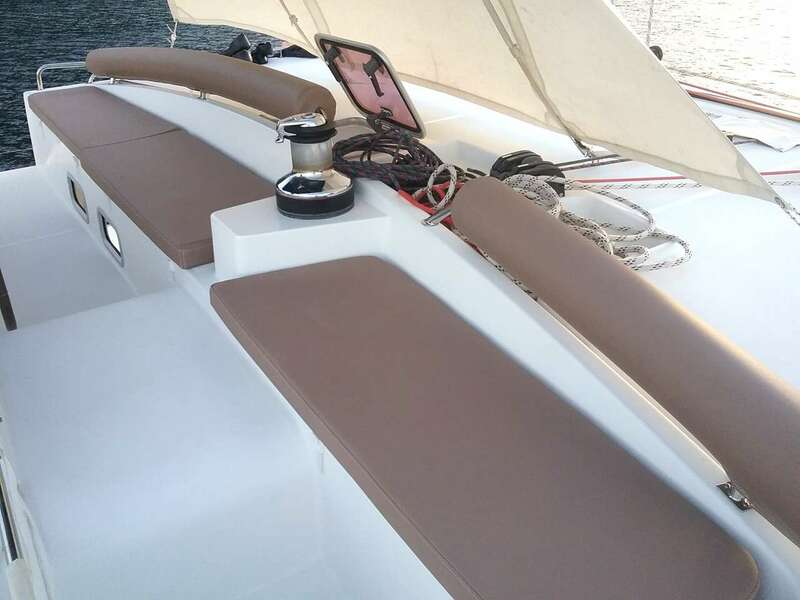 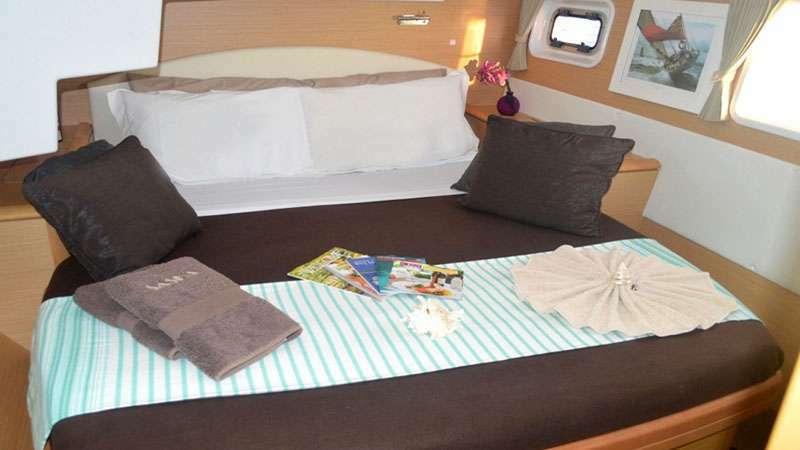 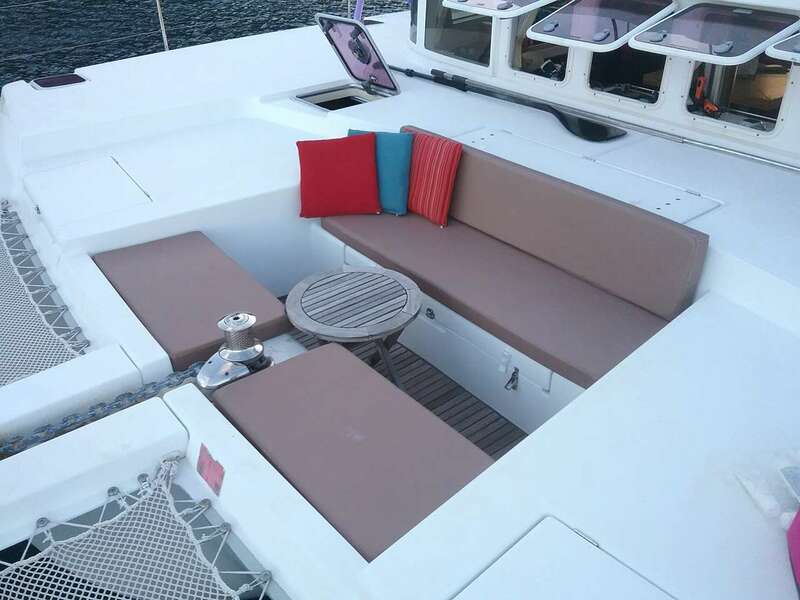 Her spacious covered cockpit will allow you to enjoy French or International cuisine or relax, sheltered from the wind. 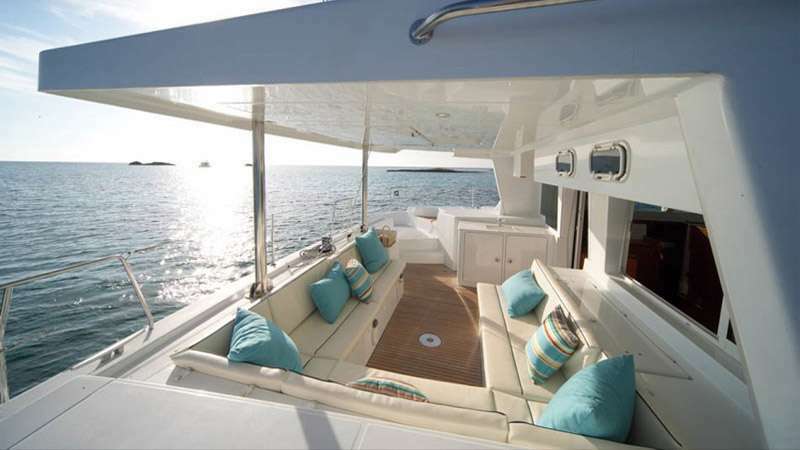 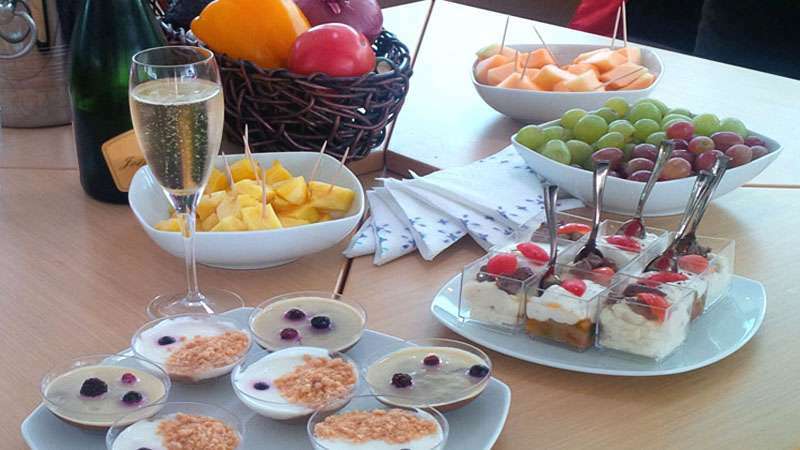 Sasha has an easy accessible steering station on her flybridge, wide trampolines for sunbathing and a luminous saloon offering panoramic view. 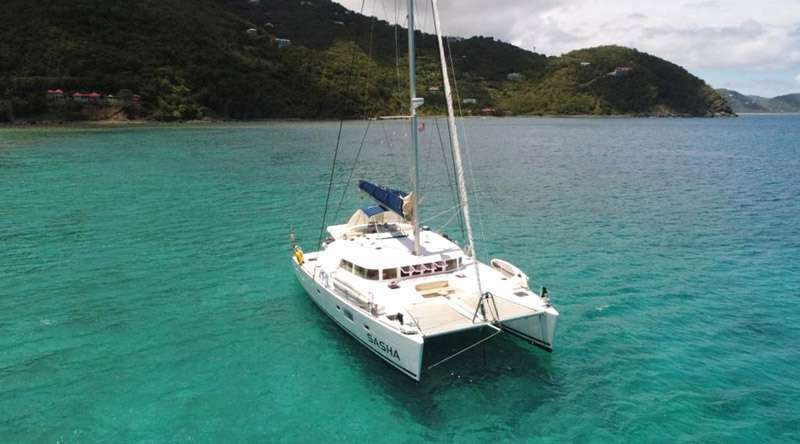 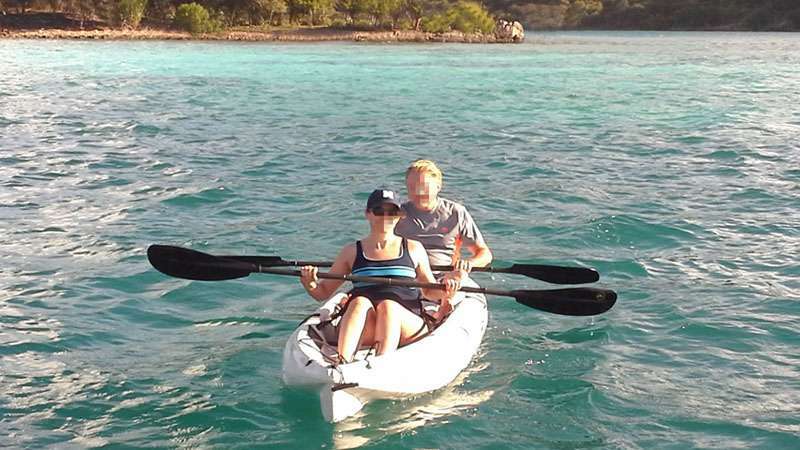 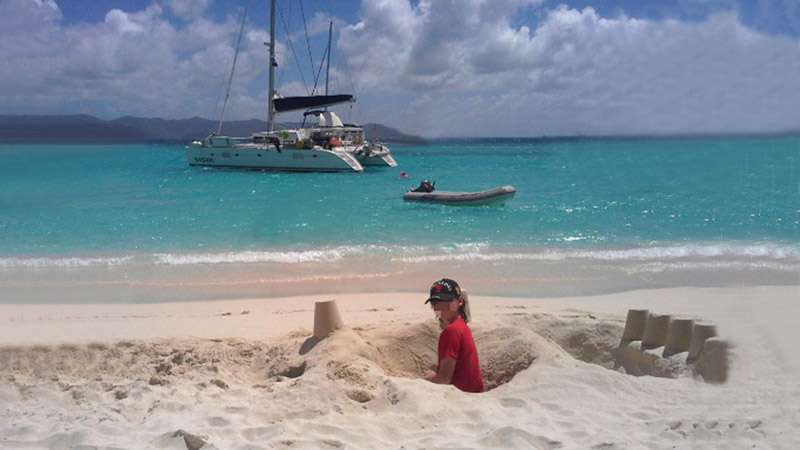 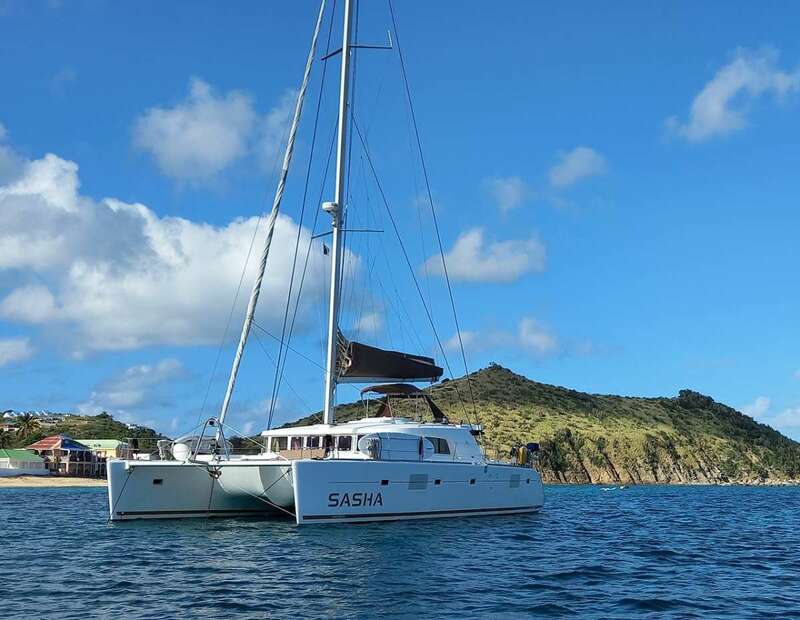 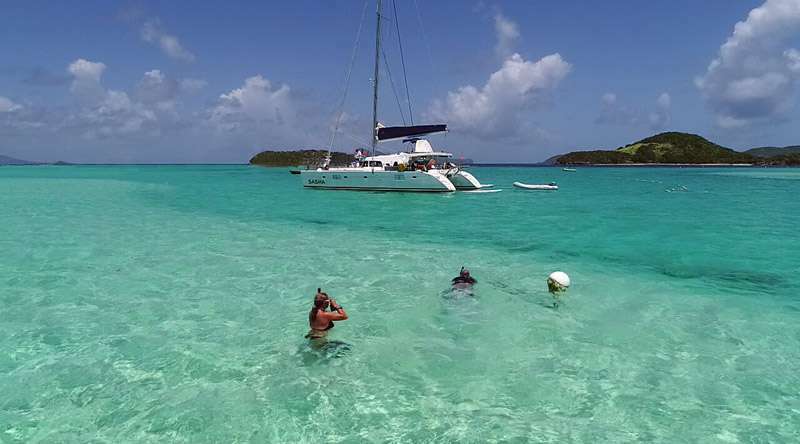 On Sasha you can take advantage of the best of the Caribbean and its crystal waters. 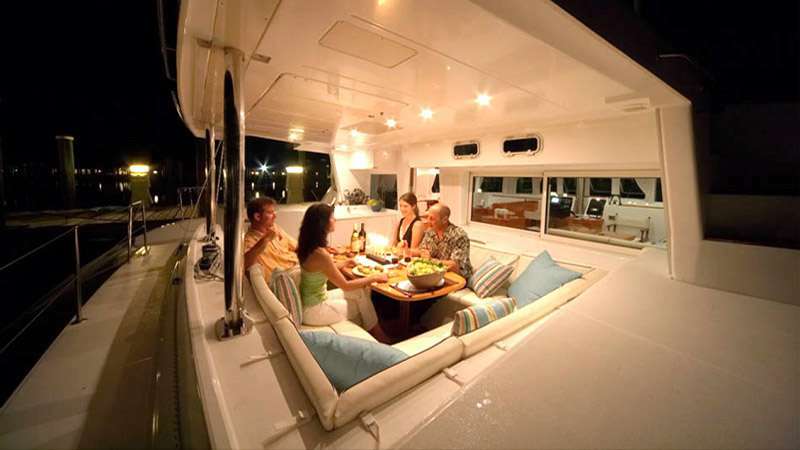 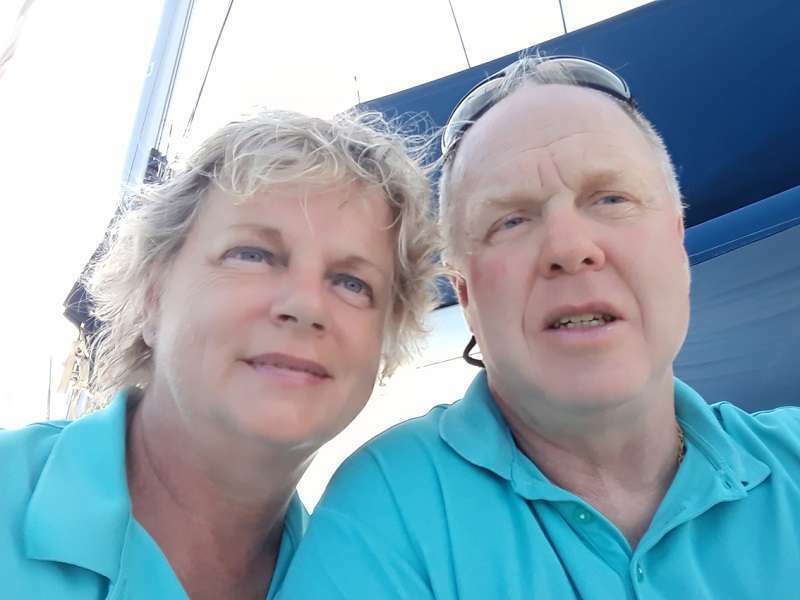 The yacht is fully equipped for scuba diving and both members of the crew are certified divers. 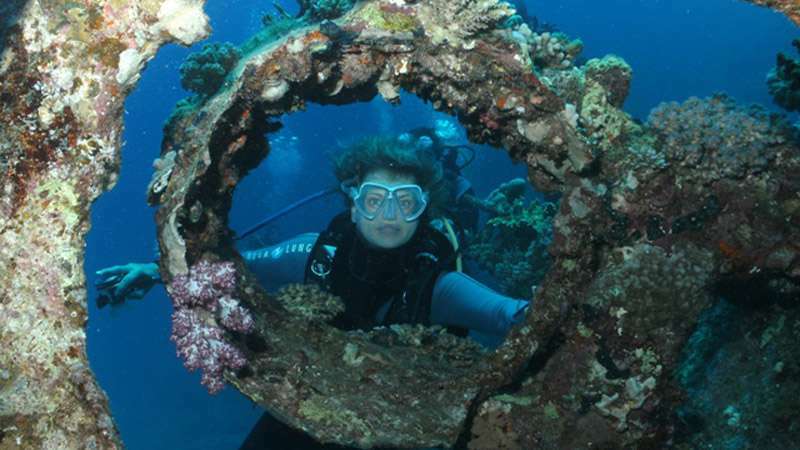 They will share with you their passion for the sea and enable you to discover the best dive sites in the safest conditions. 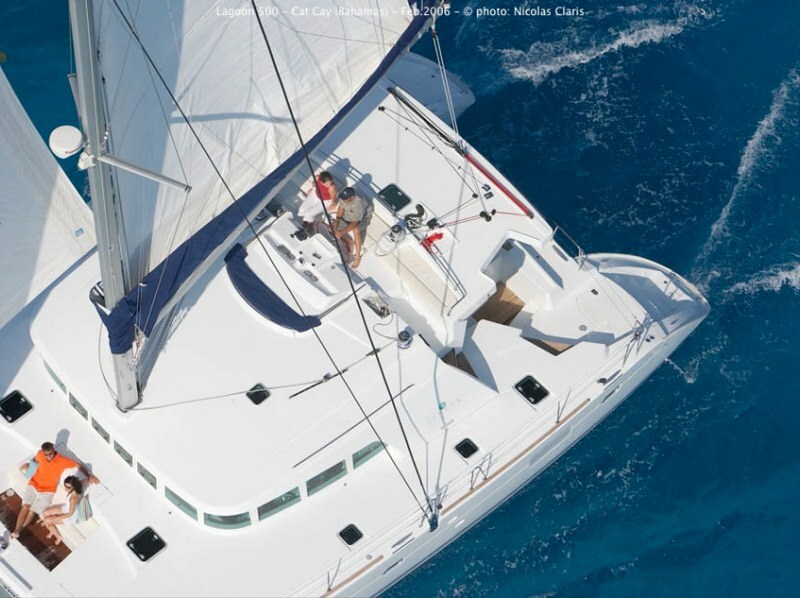 Some of exterior pictures have been taken by Nicolas Claris. 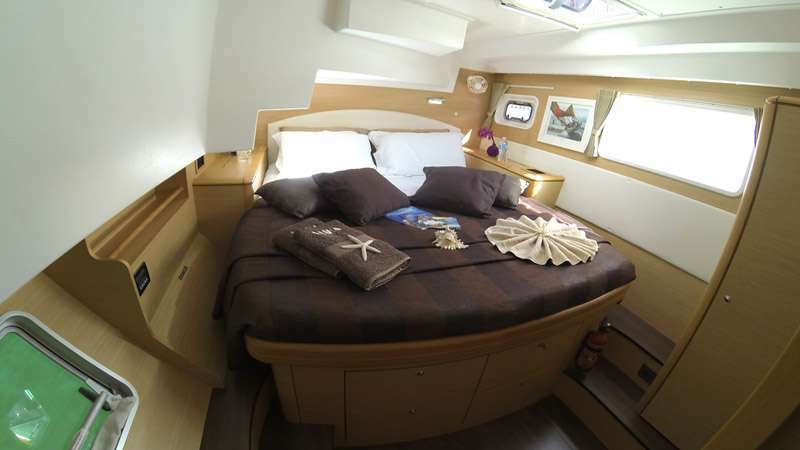 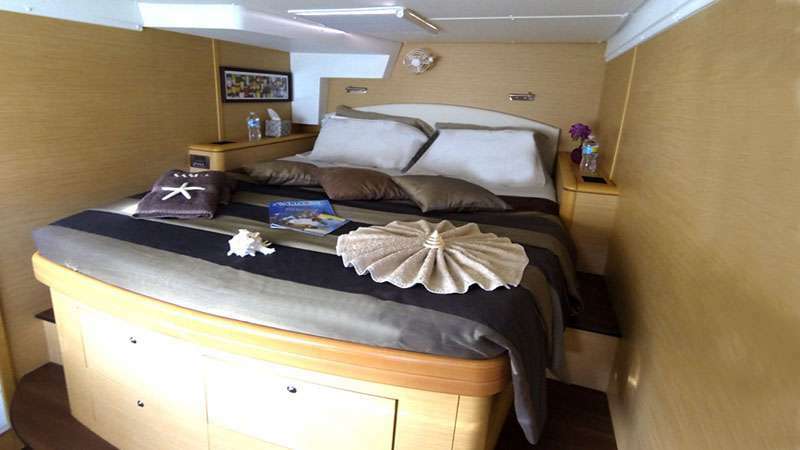 6 guests in 3 double cabins equipped with 3 Queen size beds and private heads & shower.